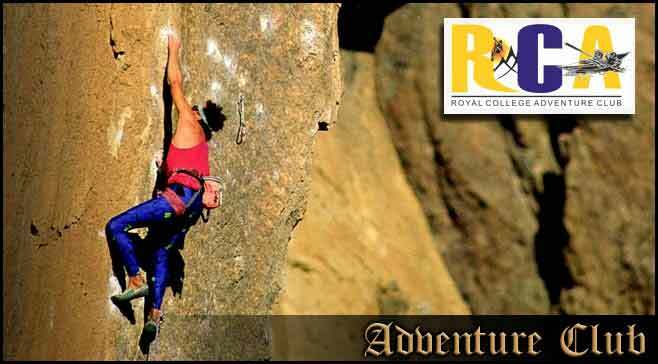 Royal College Adventure Club was formed in the year 2000. Year 2000 was a precious year for the club. In that year Shashika Jayasinghe was appointed as the chairman of the club. At that time present members of the club brought some prestige in to the club’s name by hiking the highest mountain in the world, Mt. Everest.